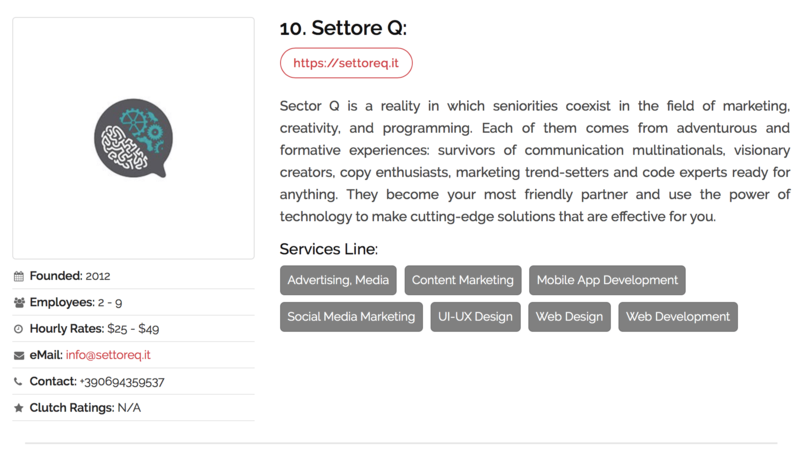 We are proud to be mentioned in the Top 10 Mobile App Development Companies in Rome. Mobile app development is the complete process of creating all of the designs, assets, and code required to implement a software application that runs on a mobile device and all of its supporting services that are accessed from the mobile app through the network connection and run on remote computing resources. Each and every website is developing the mobile application so that they can reach out to the maximum number of customers. With thousands of mobile and web app developers out there, it could be tough to find the right company who can know your business requirements and create a right mobile app policy for your company in Rome. 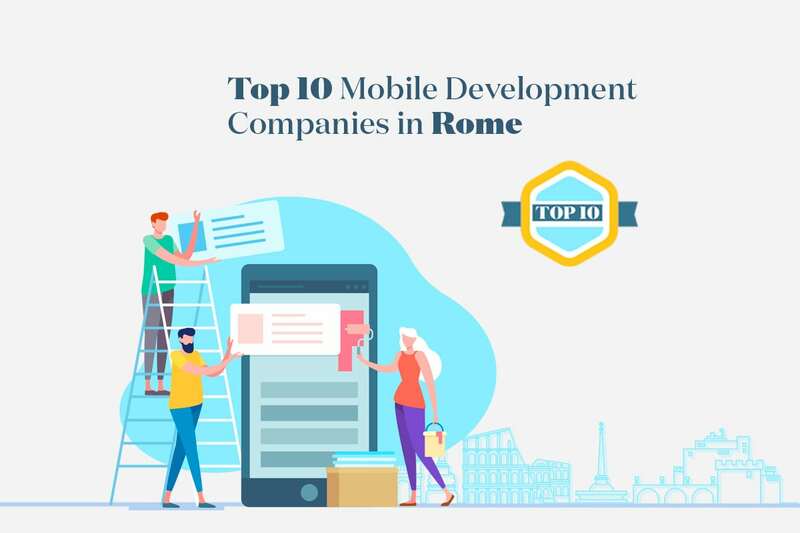 Here we have listed some of the top mobile application development companies in Rome who have established a track record in providing high-quality mobile apps. You can hire any trusted companies which are listed here.